College is over. You’re done. That’s it. Maybe you will go back someday, but you probably won’t. 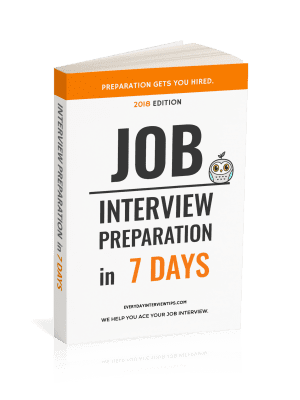 It’s time to start working, and while you are ready to take on the challenges of entering the corporate world, it’s not that easy to get there. You know about resumes and cover letters. What you don’t know is that they account for only 33% of all jobs. The other 2/3rds of jobs are given to people that found them using other job search methods. So the one method you know (resumes) cannot be the only method you use. You need to learn some new job search methods. You’re not the only person that was planning on finding a job using a standard resume/cover letter. In fact, almost all recent graduates use nothing more than a resume to try to find work. 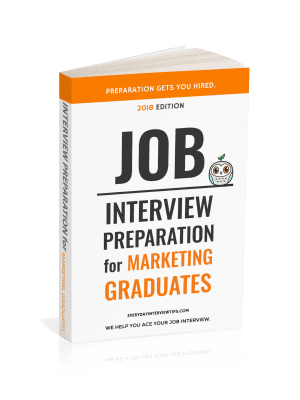 The job market does not expect much else from college graduates, since college graduates only know this one method of applying for jobs. You can use that to your advantage. Employers have very low expectations for college graduates. If you are one of the few/only graduates that tries to find a job using some other method, you will instantly stand out against your competition. Use that to your advantage. In fact, college graduates should take a lot more job search initiative. Yes, it’s uncomfortable and annoying, but professional networking is the number one way people find employment. Attend conferences and events that relate to your field, hob nob with important people in your chosen field and give out business cards to anyone you meet. The more you network, the better your chances of getting a job, and if you can network successfully as a recent graduate, you will be in a far better position than your competitors. You probably have friends that are already working. Ask them if their companies have any open positions. Referrals from friends is simply using your network to your advantage, and a good way to get a job at some great companies. The standard resume/cover letter strategy involves finding a job description and applying for the job. However, you don’t need to wait for a job to open to apply. Send in your resume and a cold contact cover letter to companies that interest you. When a job opens, you can potentially be considered before the description is posted. You are in a unique position. Most other college graduates only use the resume/cover letter method of applying to jobs. By simply using these other methods, you immediately stand out in ways your competition doesn’t. See also: 10 Common job search mistakes made by graduates.